Snapshots from lesser known gems around the city. From top left, photos courtesy of Alice Austen House, Wave Hill, Merchant's Museum House, Wave Hill, Noguchi Museum, Brooklyn Cyclones. When she's not navigating the globe, writer and social do-gooder Sloane Davidson is navigating her own backyard — New York City's sprawling, five-borough nexus of history, design, nature, and culture. She shares five hidden gems that even some locals don't know about. NEW YORK CITY — I am a lifelong tourist. Anywhere and everywhere is an opportunity to learn and explore. From Manhattan and Brooklyn to Queens, Staten Island, and the Bronx, there are obvious tourist spots and then the out-of-the-way places that are special and really worth it throughout New York City. From learning about past generations or spending time outdoors, I love to dig in and experience the places that lifers and tourists alike don’t know to have on their “must” list. Here are five of my favorites. The original New York City kitchen. 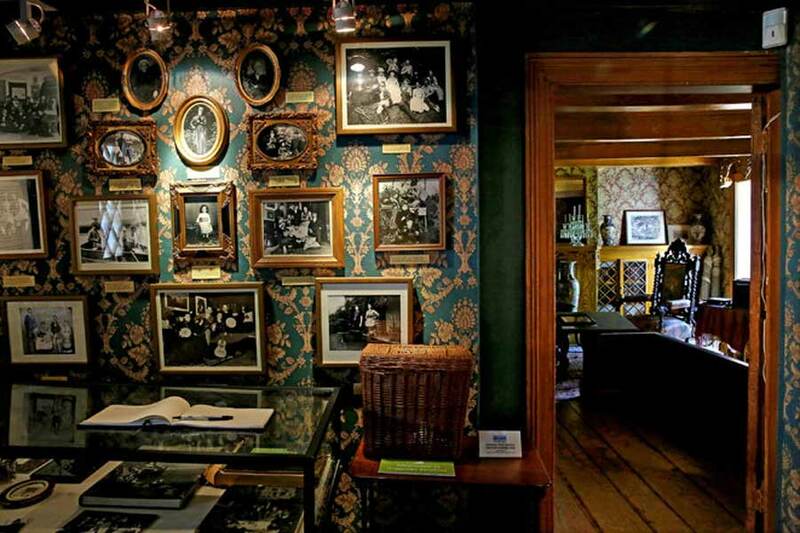 Photo courtesy of Merchant's House Museum. 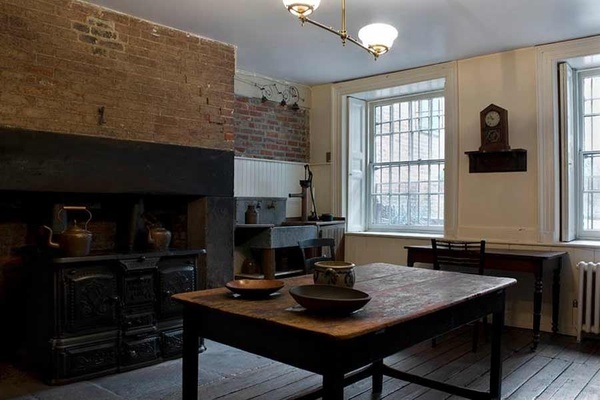 Merchant’s House Museum, formerly known as the Seabury Tredwell House, is the only 19th-century family home in New York City preserved both inside and out. This is an awesome snapshot of what life was like in the mid-1800s and early 1900s. The self-guided tour takes maybe 45 minutes, though you can linger longer by chatting up the front desk staffer. There are also ghost tours and live music events throughout the summer. The garden alone is worth the trip. Who knew such a beautiful one lay behind this house on East 4th Street? Bonus points if you can find the pie safe. Serene rock garden. 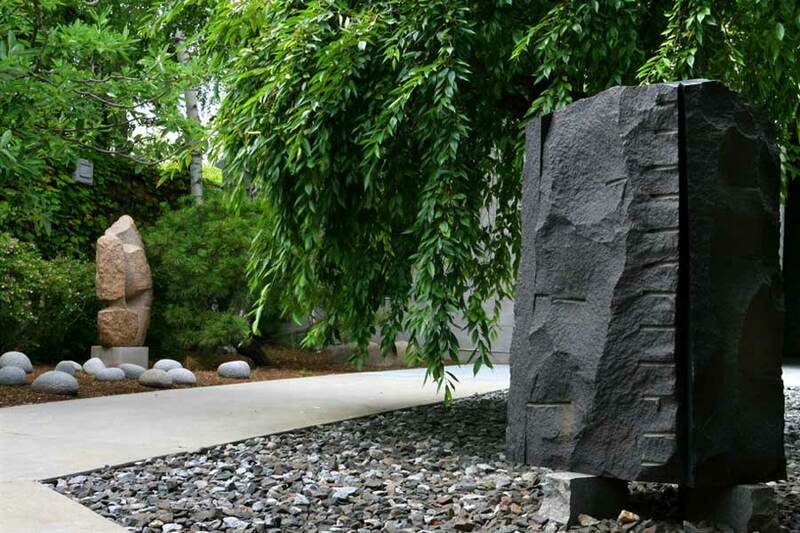 Photo courtesy of The Noguchi Museum. What a lovely slice of zen within Long Island City. 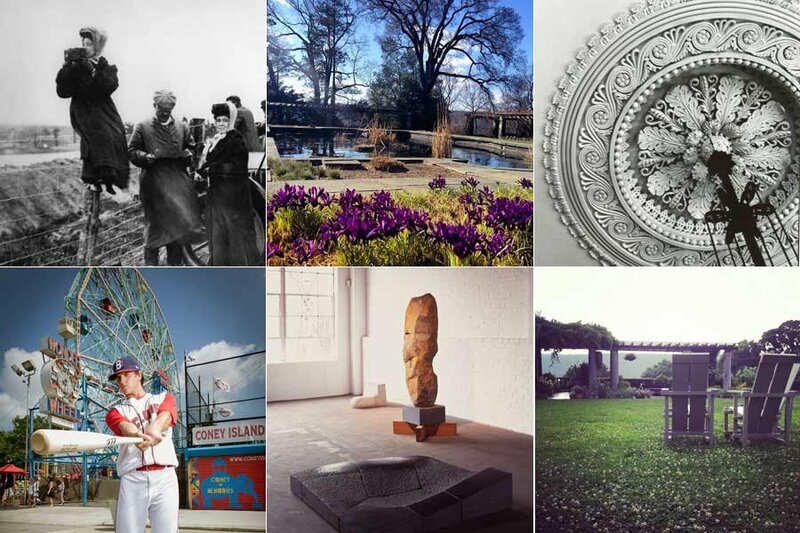 The Isamu Noguchi Foundation and Garden Museum was designed by the Japanese-American sculptor of the same name and opened on a limited basis to the public in 1985 with the purpose of preserving Noguchi’s sculptures, architectural models, stage designs, and drawings. Long Island City is exploding with development now, and I can’t imagine what it was like in the 1960s when Noguchi first started working and living here. The museum has a dozen spacious, stunning galleries. It's a great date spot. Victorian-era photographs. Photo courtesy of Alice Austen House. Alice Austen was the original Humans of New York photographer. She discovered the camera as a child in the 1880s, when the craft was just enterting the world. Photography was certainly not an accepted profession for women, but Alice pushed forward, taking hundreds of photos of friends and life, not only in NYC but also across the country. Alice Austen House, where she lived and worked for a good portion of her life, is listed as one of the oldest homes in New York City. There are rotating photo exhibits in the house, events on the grounds, and gorgeous views of NYC from the lawn. Blooming gardens along the Hudson. Photo courtesy of Wave Hill. So green! So lush! So quiet! 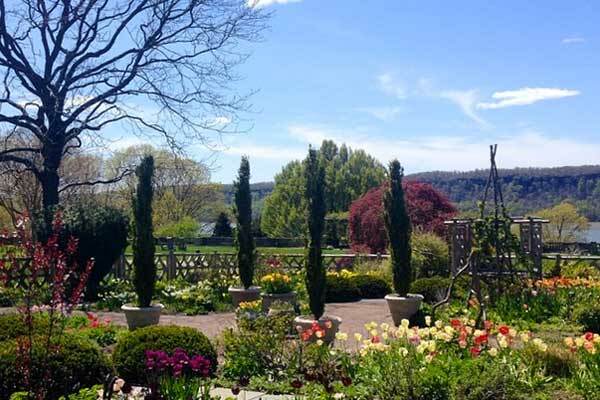 Wave Hill is a 28-acre estate with two houses, public gardens, and a cultural center overlooking the Hudson River and the New Jersey Palisades. Listed on the National Register of Historic Places, the estate includes music performances, workshops (beekeeping, botanicals), kid-friendly activities, and visual arts exhibits. Strolling the grounds is a lovely way to spend an afternoon. Amusements beyond the baseball diamond. 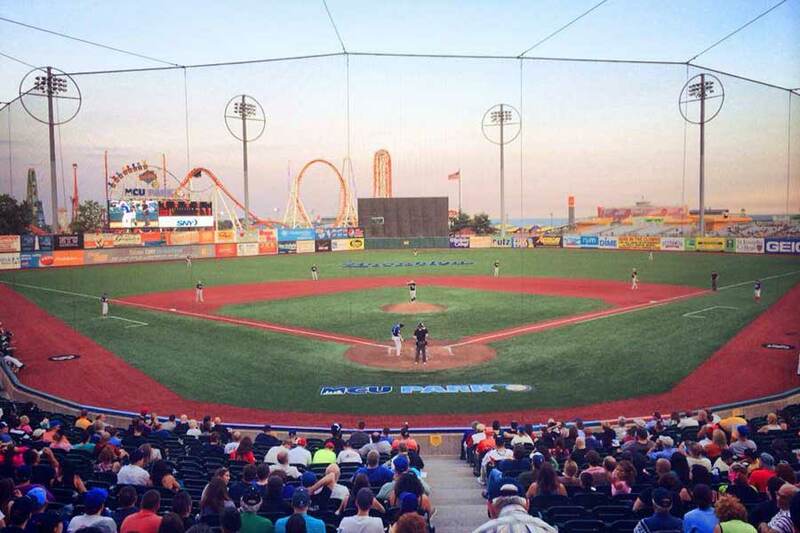 Photo courtesy of the Brooklyn Cyclones. Cyclones are the minor league baseball team affiliated with the New York Mets who play at MCU Park just off the Coney Island boardwalk. I know most people go to Coney Island to ride the Cyclone or eat Nathan's hot dogs, but baseball is the real find here. What a great way to pass an evening: Tickets are cheap (so is the food and the beer) and games are in an open-air stadium with a slight ocean breeze. Sloane is a writer, bourgeoning farmer, and activist with an endless sense of adventure. You can follow her on Twitter and Instagram. She travels for the sheer joy of seeing a place for the first time and at last count has been to 44 states and 38 countries.